After enduring eight months of winter, I’m ready to embrace lighter layers, which includes my bedding. I love to refresh my bedroom with lightweight, layered linens that complement the warmer temperatures without sacrificing style or comfort. Our exclusive 100% cotton Percale sheets feature a tight weave that gives your bed the crisp, cool feeling of line-dried linens. They relax with each washing, making them more and more comfortable over time. During the summer months, pair percale sheets with a breathable Cotton-weave blanket to add an inviting layer of texture and color. 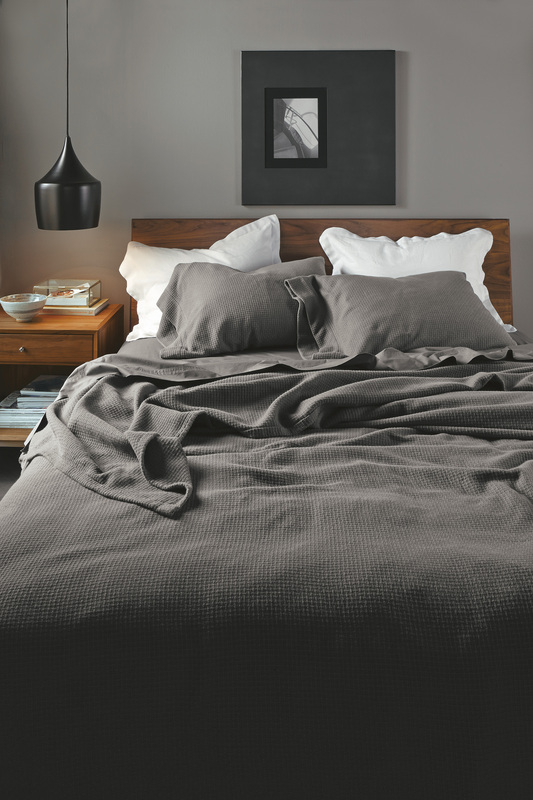 For something with a little more weight, consider a linen duvet with an ultra-lightweight duvet filler. Linen gets softer with every wash and keeps you cool on hot, humid nights and warm when it’s chilly. 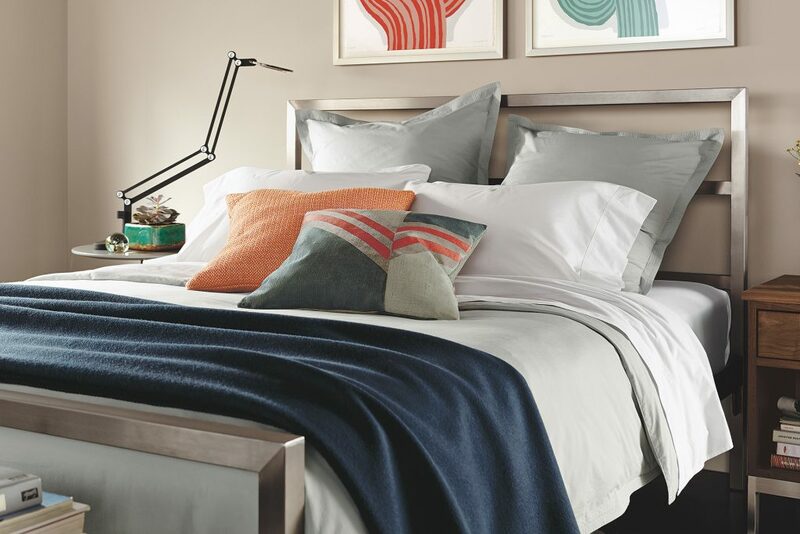 For more tips on how to layer your bedding, check out our inspiration gallery with our modern bedding solutions, available in a variety of sizes, colors and styles.